Looking for commercial wallpaper? We have gorgeous wallcoverings to grace any space, vast or small. 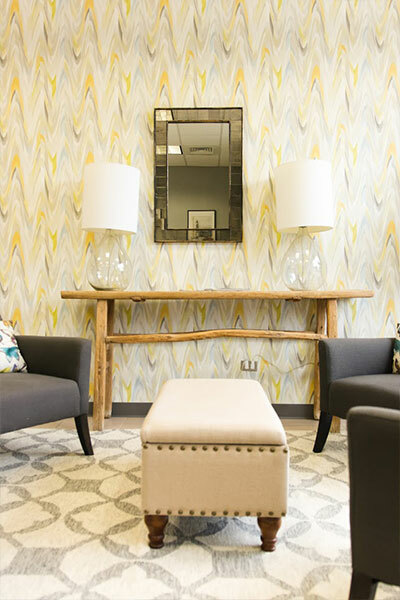 From sophisticated department stores to state of the art medical facilities and prominent restaurants, our wallpaper graces the walls of some of today's most noteworthy spaces. We understand the challenges facing the commercial market and have exceptional wallcovering solutions that are stylish and durable, poised to stand the test of time. To find out more about our commercial capabilities, please contact us below.